At Harmony hair our stylist offer personalized consultation, precision cutting, and creative coloring techniques. 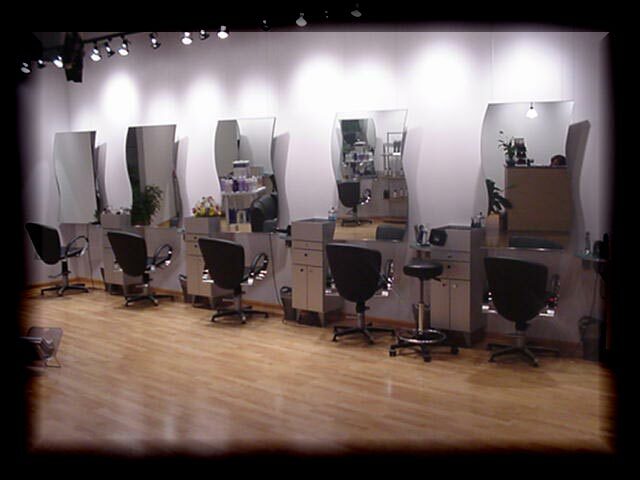 We are experienced and have knowledge of the latest trends to keep you looking your best. Our Nail Techs are experts when it comes to nail services. They wish to provide a lifetime commitment to achieve the best integrety for your nails.